A Multispecialty Clinics for dogs and pets were established in 2008 to cater to the veterinary needs of pet owners in Patna and nearby cities. Pets Planet is located in Boring Road the heart of the city, Patna. The clinic is well equipped with ultra modern infrastructure and maintaining highest standards in providing state-of-the-art veterinary services as well as other allied services like Pet Shop, Veterinary Pharma, Dog Boarding, Training & Counselling Services for New Pet Owners. 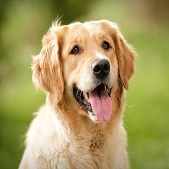 Pets Planet Multispecialty Clinics for dogs and pets are providing quality veterinary services at affordable cost with 24 hours Emergency and Critical Services.The ethos of Pets Planet is based on its unique vision of the dogs. 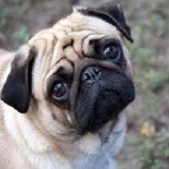 The conviction that dogs are not human beings but animals and as a result, true respect obliges us to treat them as such. 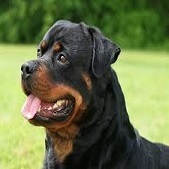 A wrinkly, short-muzzled face ,curled tail and a compact square body with well-developed muscles. 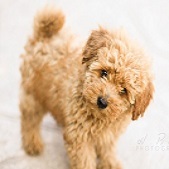 A group of formal dog breeds, the Standard Poodle, Miniature Poodle and Toy Poodle, with many coat colors. 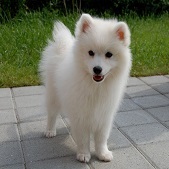 A type of dog characterized by long, thick, and often white fur, and pointed ears and muzzles. 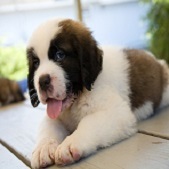 A breed of very large working dog from Swiss Alps and north Italy and Switzerland, originally bred for rescue. 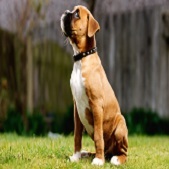 Boxers were originally bred to be medium-size guard dogs. 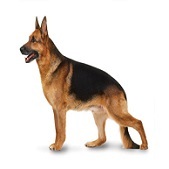 A breed of medium to large-sized working dog that originated in Germany. 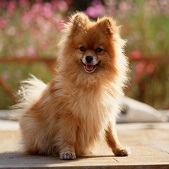 A breed of dog of the Spitz type, named for the Pomerania region in Central Europe. They were used to herd livestock and pull carts laden with butchered meat and other products to market. A large-sized breed of dog bred as gun dogs to retrieve shot waterfowl such as ducks and upland game birds during hunting and shooting parties. 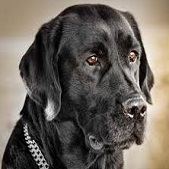 The Labrador Retriever, also known as simply Labrador or Lab, is one of several kinds of retrievers, a type of gun dog.